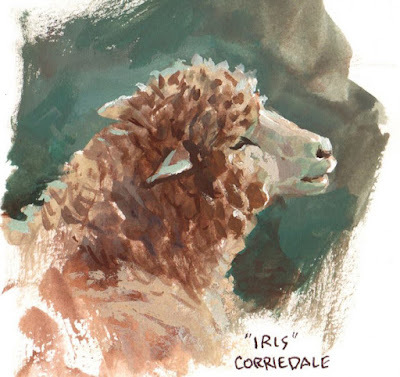 (Link to SoundCloud file) At the Dutchess County Fair in Rhinebeck, New York, I painted a portrait of a Corriedale ewe named Iris as her owner described the qualities of this breed of sheep. sorry for asking this again, but I recently started painting in gouache because of the videos you did and because of your beautiful previous paintings. I am mostly a watercolor painter but i quite like the look of gouache. the only problem I have are the skies, I can not find a good balance in opacity and my cluds look dull and monotone. So do you have some tips or could you do a (video)blogpost on that subject. 1. 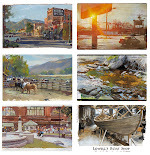 You can do your skies in transparent watercolor to keep the control of soft edges and the variation in tone. 2. 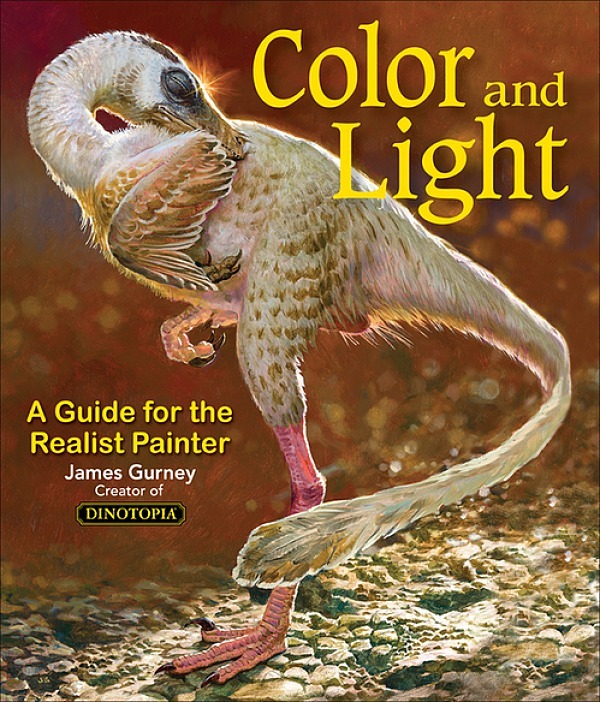 If you mix up plenty of paint for the sky gradation (top and bottom) and for the clouds (light and shadow), and then use different brushes for each of those four colors, then you can paint it all wet together quickly. Quickly is the key! I'm taking a few tubes of gouache to Northern Ireland's first blackface sheep show tomorrow, and came here for some inspiration and psyching-up. Couldn't have asked for a better post at the top of the page! Brilliant.